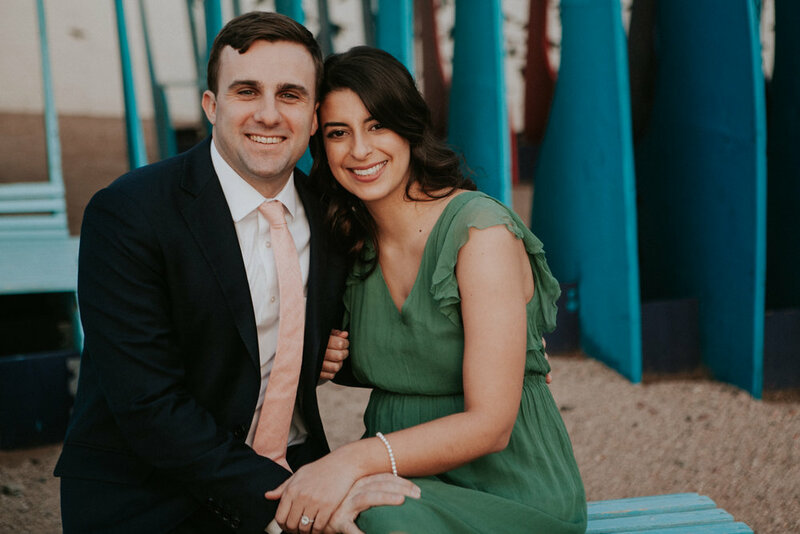 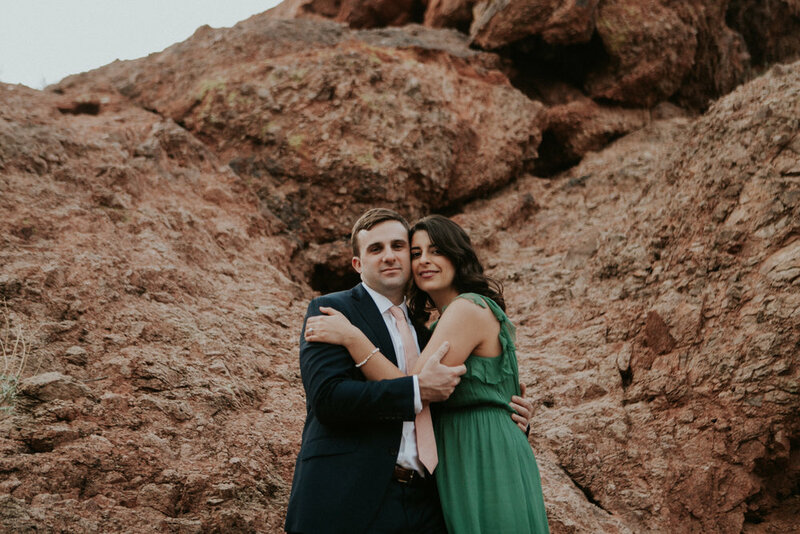 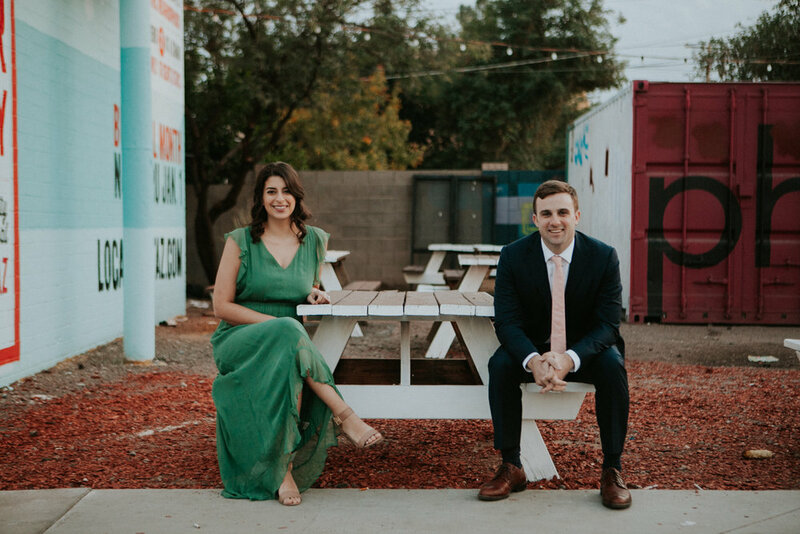 Eric + Jessica are getting married! 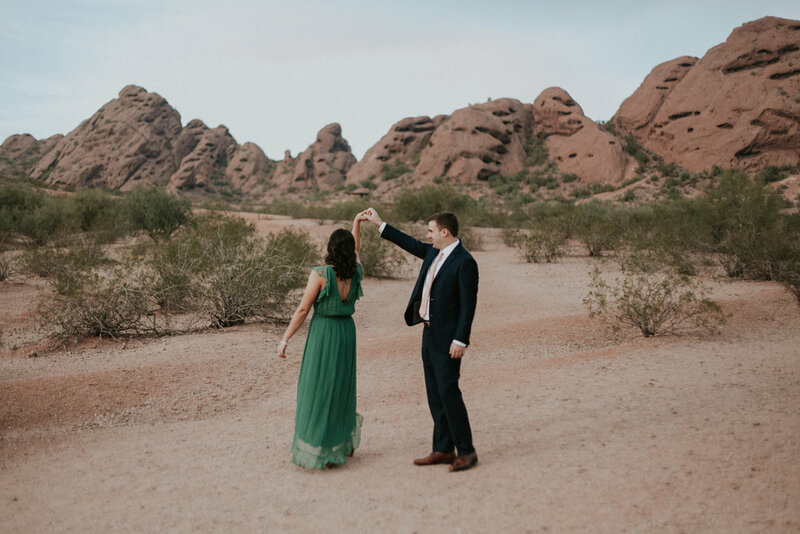 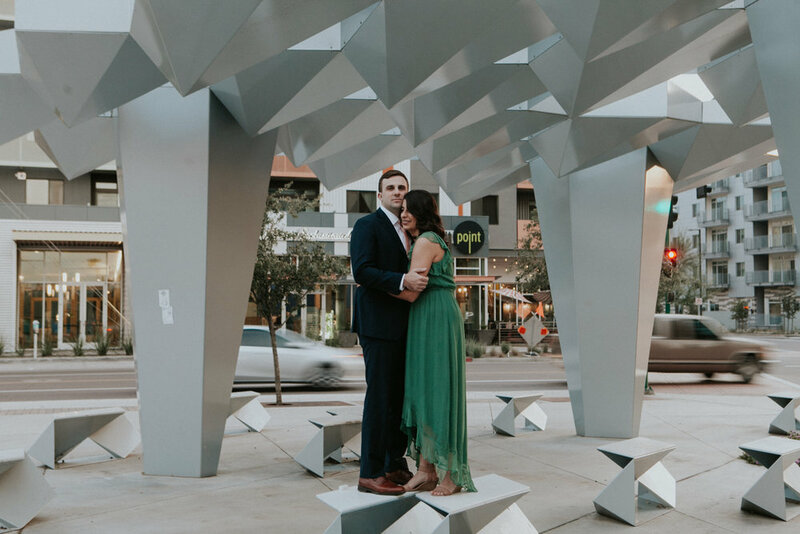 We got to adventure all over Phoenix with them a few weeks ago; all through the desert and downtown! 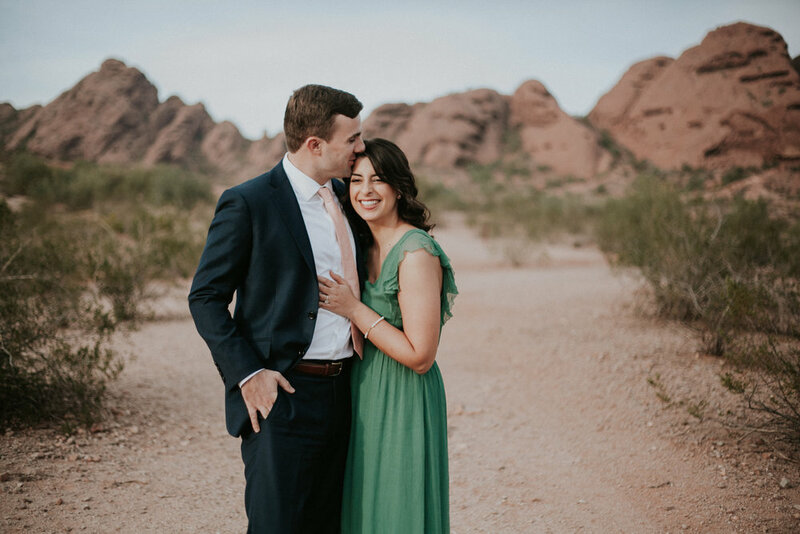 We can't wait to be there with them on their big day!